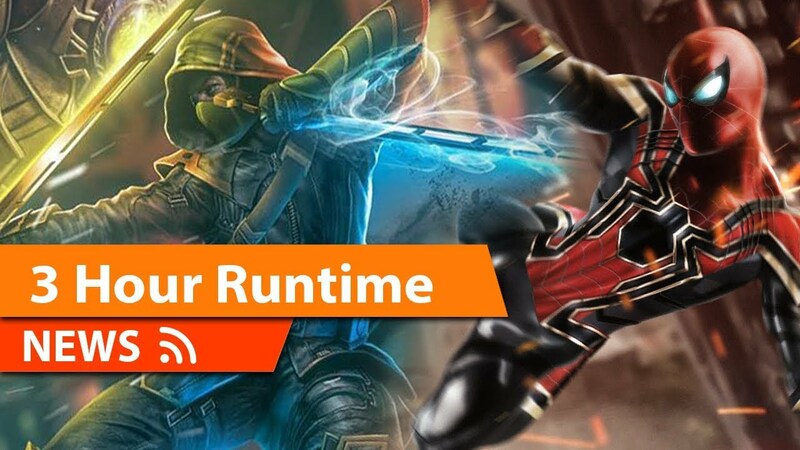 Anton Volkov of Trailer Track has given an update claiming that the rumour around the runtime for Avengers: Endgame will be similar to Batman vs Superman: Dawn of Justice runtime. The original story is here. 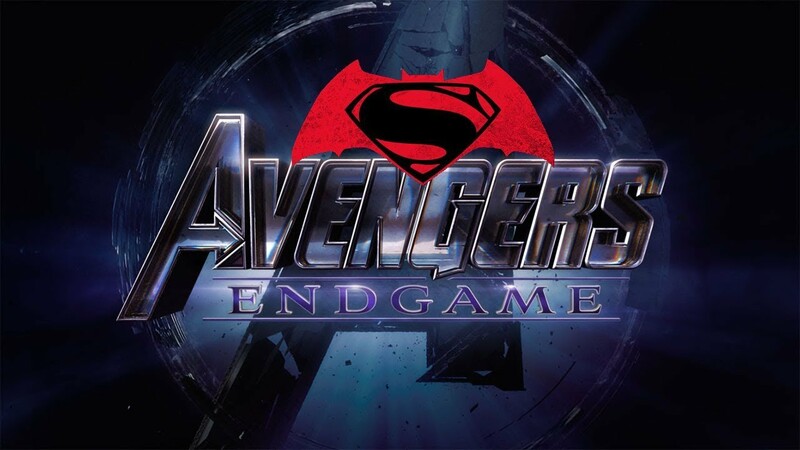 The final runtime for the much anticipated Avengers: Endgame has been finally revealed and it’s possible the film will be inching close to the longest superhero film till date, Batman vs Superman: Dawn of Justice. As per Anton Volkov, Avengers: Endgame will be boasting a runtime of 182 minutes, which is similar to the ultimate edition of Batman vs Superman which is at 182.5 minutes. Disney is advising theaters of the length of Endgame so that they could plan for its release. While the official runtime for Avengers: Endgame hasn’t been confirmed yet, directors Anthony and Joe Russo have locked the project which they earlier teased at having a good chance at being somewhere around 3 hours. It was also revealed by the Russos that Alan Silvestri has completed his work on the forthcoming Marvel film so it seems like the post production on the film is finally wrapped up. Even the plot details have been kept under wraps although the Avengers are expected to team up with Captain Marvel using the Quantum realm to bring back the dead heroes, who were decimated at the end of Infinity War.